As a Cincinnati traumatic brain injury lawyer, there are certain basic elements that must be understood and prepared for to help a traumatic brain injury victim get the best compensation possible if they have been wrongfully injured. The symptoms , causes, proof and evidence necessary to clearly show the effects of a traumatic brain injury to the insurance company , opposing counsel and in some cases the jury are critical. 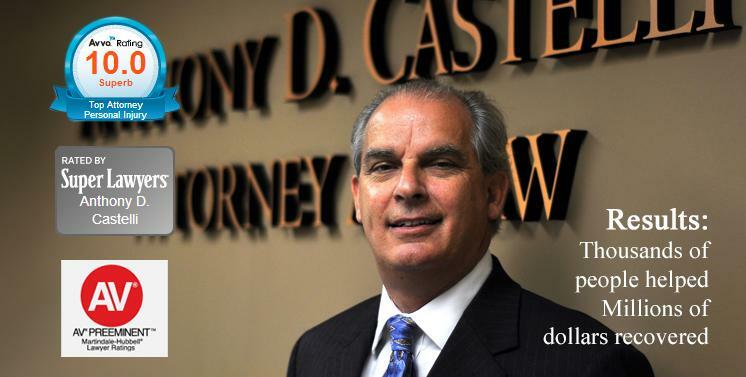 Not every lawyer is versed in traumatic brain injury. Between one and a half million people seek medical care for traumatic brain injury every year. Many traumatic brain injuries are invisible. That is there is no CT scan or MRI of the brain that is read as abnormal. Additionally these brain injuries are often termed mild. So the mere description makes it hard to show how serious these injuries can be. In any brain injury case the brain injury attorney must know the experts to go to so that the brain injury can be properly presented. You the brain injury victim may not even know what the problem is . You just know that you are different than before . You may anger easily, you may become emotional easliy, or forgetful, complacent or suffer intractable headaches. I have even seen some doctors decribe headaches for women as menstrally related when in fact there were no significant headache for years before a car crash or other trauma. The headaches started right after the car crash, and the menses has predated the accident by many years with no headaches. 5. The brain injury victim is faking. However it is well accepted that trauma such as a fall or blow to the head is not necessary. Damage can be caused by flexion/extension of the head with or without loss of consciousness. A microscopic shearing injury can occur without any direct impact. During trauma, such as a rear end car accident, the brain, ordinarily protected by cerebral spinal can undergo shearing when it impacts the rough portion of the skull. The rapid acceleration and deceleration in such a car crash can cause neuronal sheer injury from twisting of the brain tissue. This can result in microscopic rupture or tear of the brain tissue. The terms mild and moderate brain injury merely mean non life threatening and not the severity of the damages. If you have devasting consequences from your brain injury such as memory loss, personality change, lethargy, inability to concentrate don't hide your symptoms. Seek out sound medical and legal advice from experts in brain injury testing and rehabilitation. Find an attorney experienced in this area that believes in you and will help you get the evidence necessary to get fair compensation. Do not delay as the skeptics pile on against you . 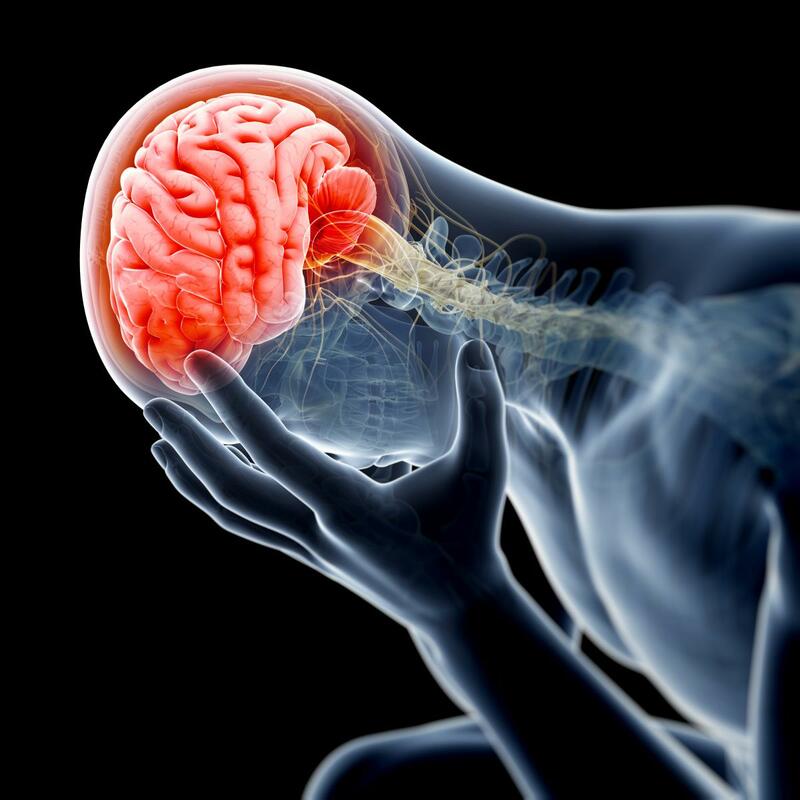 Get the right medical and legal help for your brain injury. 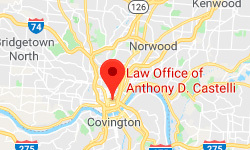 As a Cincinnati brain injury lawyer I promise to help you any way I can. If you have not had a thorough neuro-psychological exam I can help facilitate that for you as part of the process of making you whole in body, mind as well as financially through the settlement or litigation process. I invite you to call me today at 621-2345 to discuss your injury claim at no charge. I promise to do everything in my power to help you get the compensation you deserve.